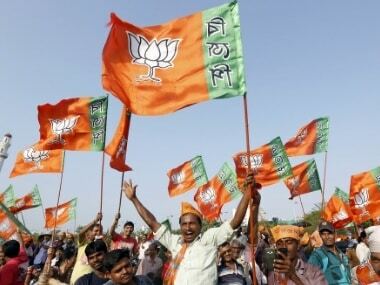 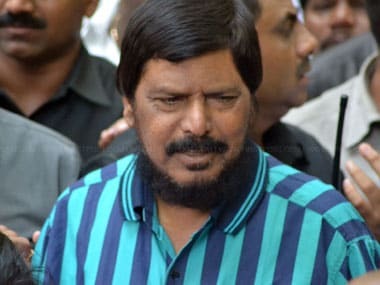 The Republican Party of India has called for a statewide bandh on Sunday after party leader and Union minister Ramadas Athawale was assaulted during an event in Ambernath city. 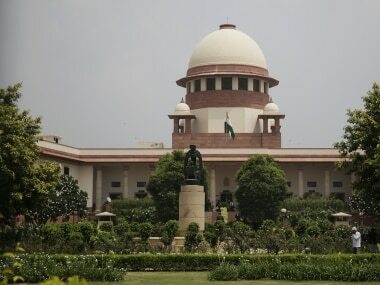 "There is no question of invoking the Act against anyone if he has not committed any atrocity against a member of SC or ST communities. 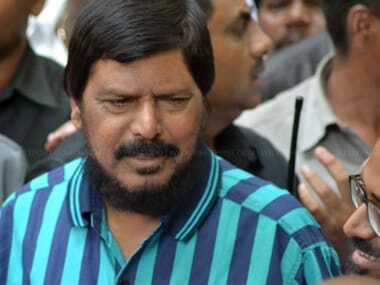 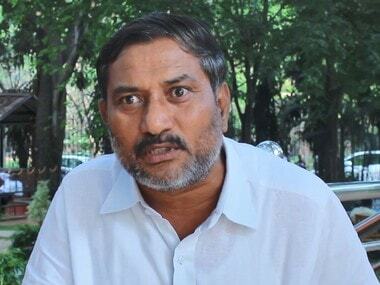 We will ensure that the Act is not misused," Ramdas Athawale, a prominent Dalit leader said. 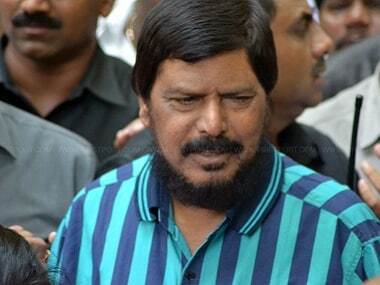 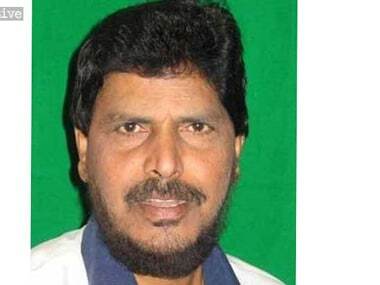 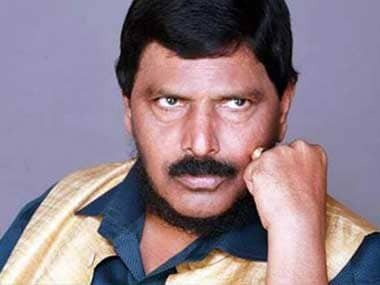 Ramdas Athawale said the issue should not be politicised as attacks on Dalits have happened in the past and may continue to happen in the future.